Believe it or not, we don’t cover every piece of tech news here at SnapMunk. In an effort to keep you apprised of all things relevant in the world of technology and startups, here are some noteworthy tech news items that didn’t get a full column this week but certainly deserve a glance. This is sweet. 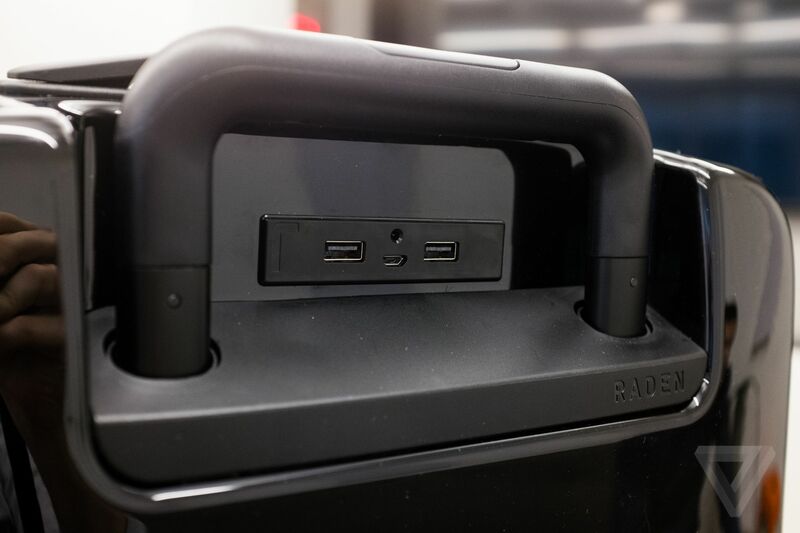 A new smart luggage brand called Raden launched on Tuesday. Their suitcase can tell you how much it weighs, give you details about TSA wait lines, charge your phone, and alert you via Bluetooth when your suitcase is coming down the carousel. At a cost of $295, this bag will probably initially only appeal to heavy travelers, but we should certainly expect to see more “smart” luggage making the rounds. In what will surely go down as one of the strangest sequences in tech history, the FBI has found a way to unlock the phone of the San Bernardino shooter without Apple’s help. And Apple doesn’t know how they did it. And the FBI probably won’t tell them. This is like a Comedy Central sketch. In an effort to completely annihilate all local ISPs and Telcos, Google is offering telephone landlines for only $10 per month. Thus, those folks who are hanging on to ISPs like Century Link (because they want everything on one bill), can finally switch over to Google. We get it Google. You rule the world. We surrender. Because we all need more crappy video in our lives, Instagram has announced that it is upping the max video length on its platform from 15 seconds to 60 seconds. It’s hard not to see the dollar signs behind this move. Longer movies means more users moving away from YouTube, which means more dollars for Facebook. 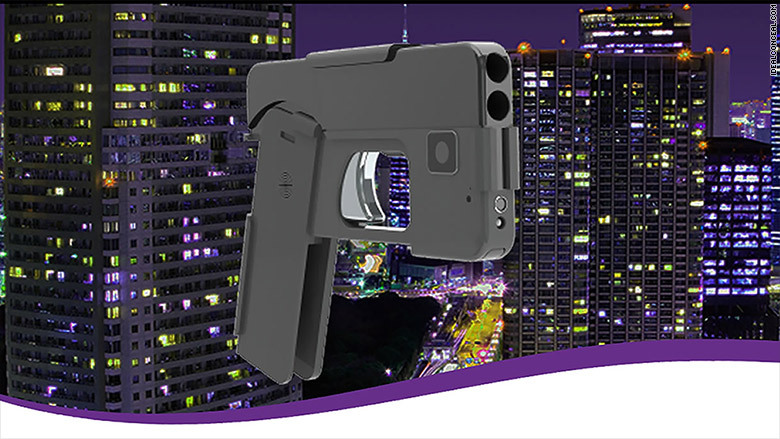 Leading the way in the “Terrible Idea” category is a small gun that is designed to look like a smartphone. The gun, which is being developed by the saints at Ideal Conceal, folds into a small square which can be slipped into a pocket or even openly displayed on a table…without anyone knowing it’s actually a gun. The initial price will be $395. 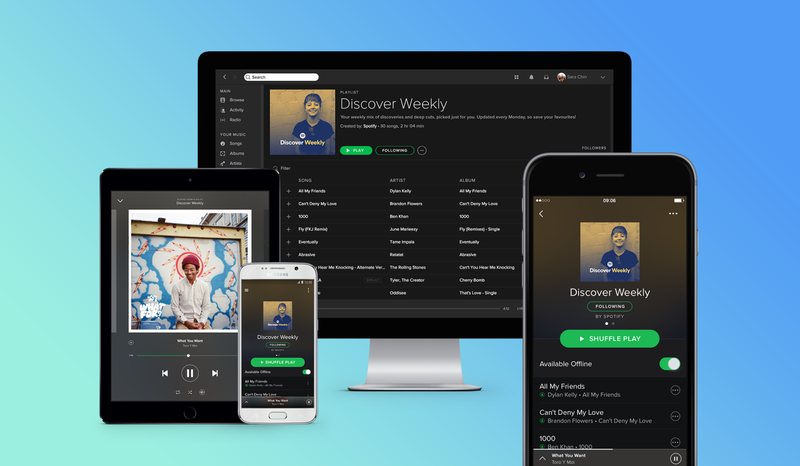 It looks like it’s going to be a knock-down, drag-out fight between Spotify and Apple Music. Spotify just raised $1 billion for growth and marketing. The debt has some rather aggressive terms attached to it which could negatively effect Spotify if the company doesn’t perform well. It will be interesting to see if Spotify would consider trying to buy out a service like Pandora, which has been doing poorly in recent months. So much joke potential here. Whoopi Goldberg and Maya Elisabeth have launched a company called, creatively, Whoopi & Maya. The company provides medical marijuana products that relieve menstrual symptoms. With the legal marijuana industry valued at over $5 billion, you can’t fault Whoopi for her entrepreneurial spirit. 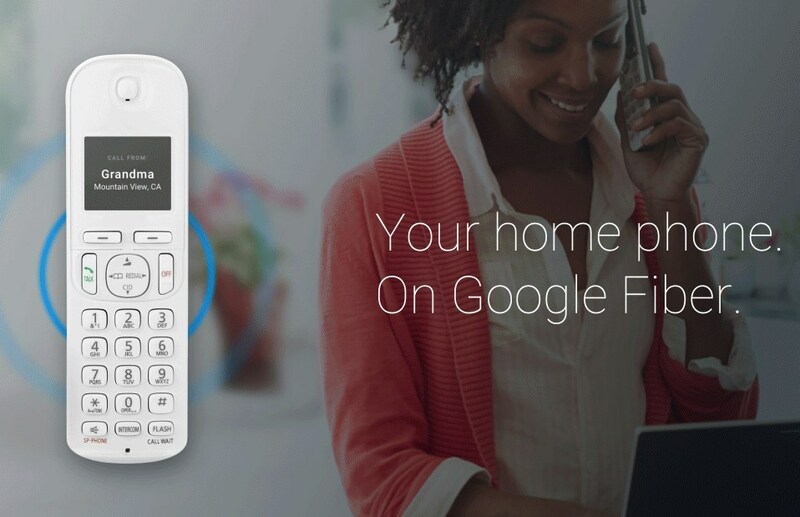 Moving the landlines to fiber is a smart move by Google. The only question I have is how many households really use a landline any more? 9 times out of 10, the landline is forced on a home to get cheaper internet and TV. I also feel that Apple did not lose. The company stuck to its guns and made the FBI work for it, like they should have! I am sure that Apple had an idea that the FBI would eventually get into the phone. I am just wondering what took so long? Totally. If ANYONE has the means of getting into someone’s information, one would assume it would be the FBI. It is just amazing how much money Spotify can bring in when they need to. 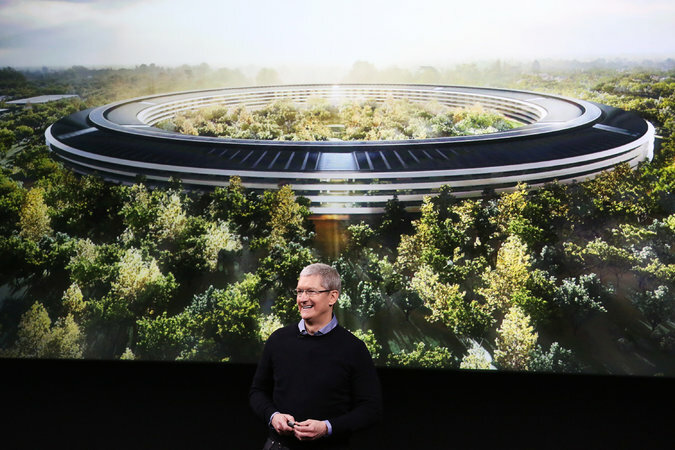 With $1 billion you have a chance against Apple, unless they figure out the issues and really throw some money at it. That luggage is not a bad cost at all. For a charger in the middle of an airport, I would pay that for sure. I think we are going to see a lot more celebrity endorsement when it comes to weed and things made from it. 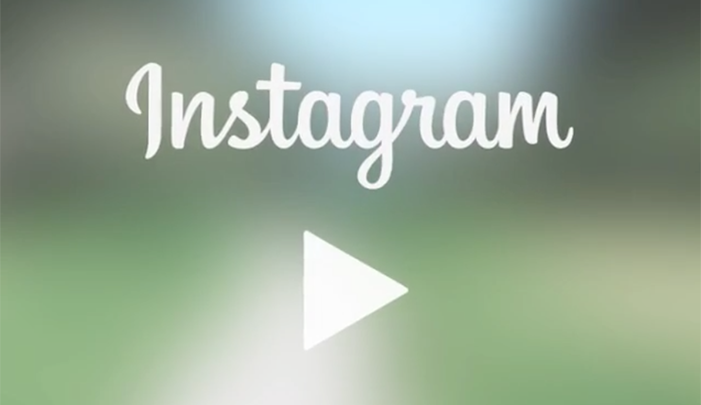 a 60-second clip on Instagram doesn’t do anything for me, as a user or a consumer. I guess I am just not sure what the deal is with these companies trying to get the edge, but making moves like this.